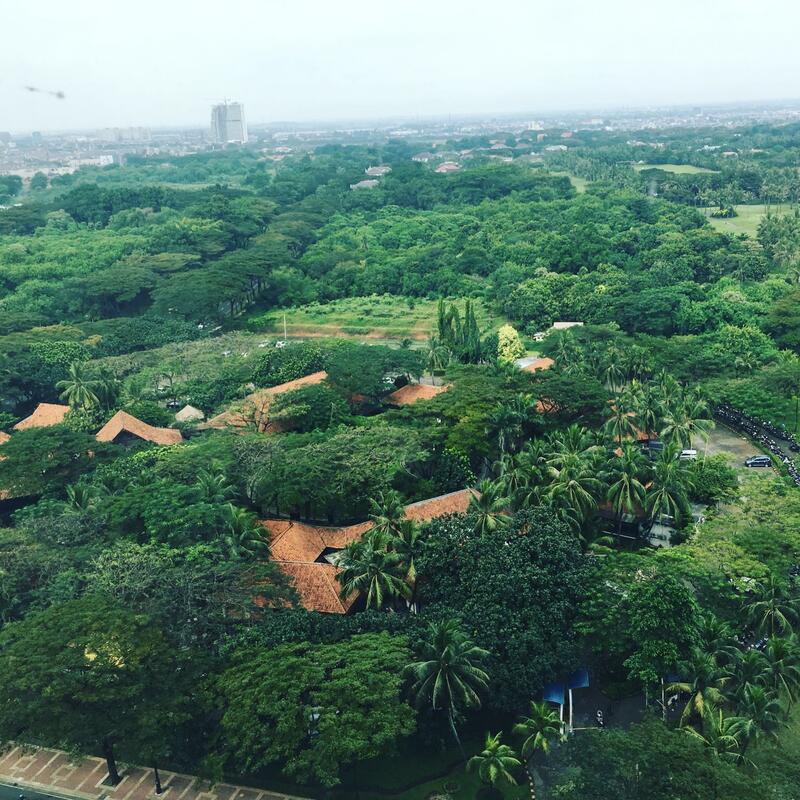 Tangerang is a large satellite city on the outskirts of Jakarta, Indonesia. It is a beautiful place - very green and lush, with several rivers winding through its many rural villages. I spent 3 weeks working with KSPPS BMI, one of Kiva’s microfinance partners that operates in the region. 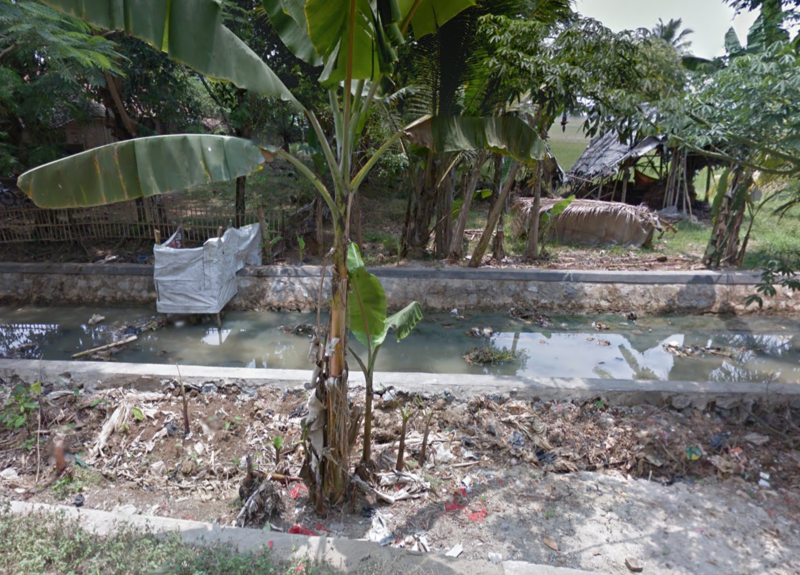 During my time there, I quickly realized that the river was the center of life for thousands of people in Tangerang. On several hour-long drives I would stare out the window and see people bathing and washing their clothes in the river. I saw children playing in the river. And as I talked to KSPPS BMI’s clients, I found out that some people drink water from the river, eat fish from the river, and grow their crops alongside the river. 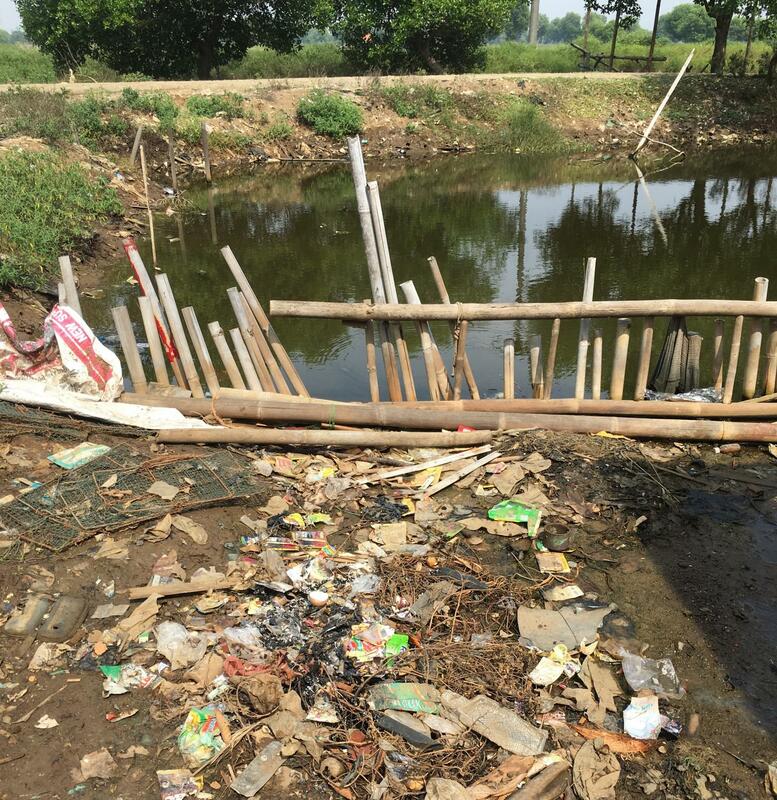 On these drives, I also saw piles and piles of trash in and along the river. And most alarmingly, I saw man-made outhouses perched over the river. 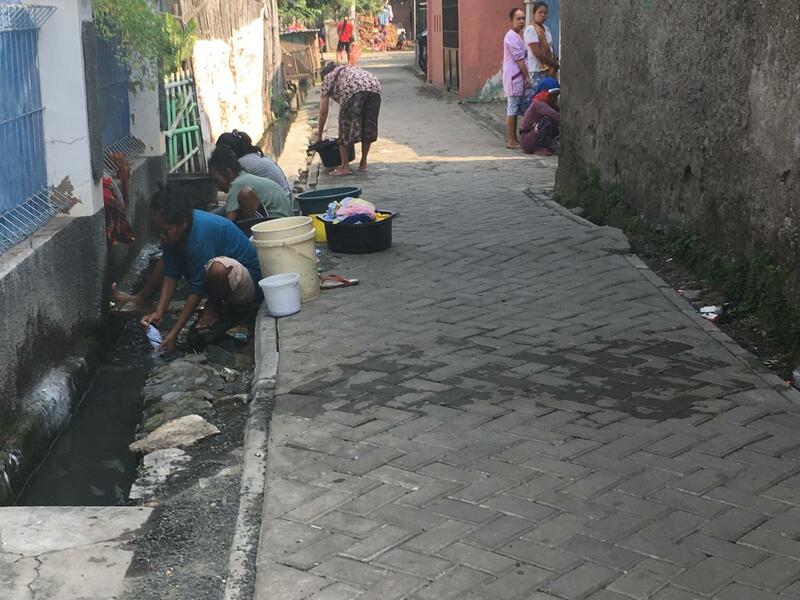 I knew that access to water sources & sanitation facilities was limited as 39% of the Indonesian population does not have access to it, but seeing all of these activities happening side by side really brought the statistic to life. However, for many people this was the only option, and they had never known any else. 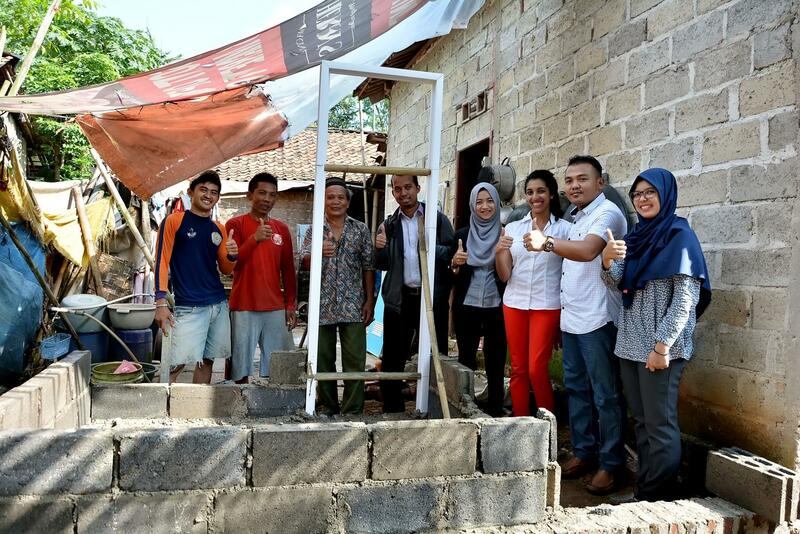 Improving access to water sources & sanitation facilities is a top priority for Indonesia. The country has a goal of achieving universal access by 2019 and KSPPS BMI is one of the influential partners working to accomplish this goal through its water & sanitation loans. I had the opportunity to meet 10 women who had received a water or sanitation loan from KSPPS BMI through their partnership with Kiva. For many of them, this was their first time having a bathroom, or running water at home. One woman decided to take out a loan because she was scared of her kids falling into the river when going to the bathroom. Another was worried about her kids venturing into the fields at night to relieve themselves. Hearing these stories helped me realize that, while for many of us toilets and running water are basic rights that we take for granted, there are millions of people that are not as fortunate. Water and sanitation loans take microfinance a step further by giving borrowers their dignity and improving their standard of living. Click here to help Indonesia meet its goal of universal access to water & sanitation by funding one of KSPPS BMI’s clients today. And as the borrowers pay back their loans, you'll receive your money back, and can reinvest in another borrower! Born and raised in the Chicago area, Roshni grew up with a passion for traveling. Frequent trips to India made her question many of the inequalities she was surrounded by and inspired her interest in international development. Roshni is a proud wolverine, with a business degree from the University of Michigan. During her time at Michigan she helped plan a social justice conference that sparked her interest in the social enterprise space and in Kiva. After graduation, she worked as a consultant for The Cambridge Group, helping companies gain a stronger understanding of their customers to inspire growth. After a few years, her passion for the social impact space was tugging at her so Roshni decided to go to business school to focus on the how business can be used towards a social cause, and is currently finishing up her first year at the Kellogg School of Management. 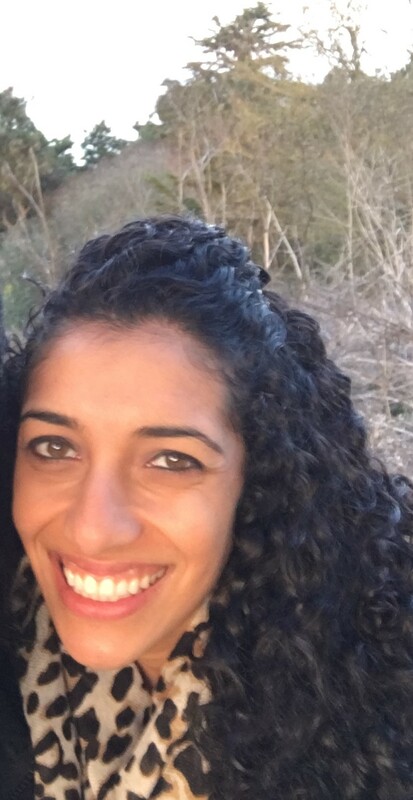 She is very excited to experience new cultures, learn about microfinance and meet inspiring people as a Kiva Fellow in Indonesia and Timor Leste this summer.